If you've ever received a bad haircut, you know how frustrating and embarrassing it can be. It can mess up your life for a little bit. A bad haircut is sometimes the fault of the barber or stylist doing the work, but the blame just as often lies with the client. Having unrealistic expectations, poor communication, or an unfriendly disposition can lead to a bad experience. We've gathered some insider knowledge on how to make sure your haircut is what you want. First off, make an appointment. 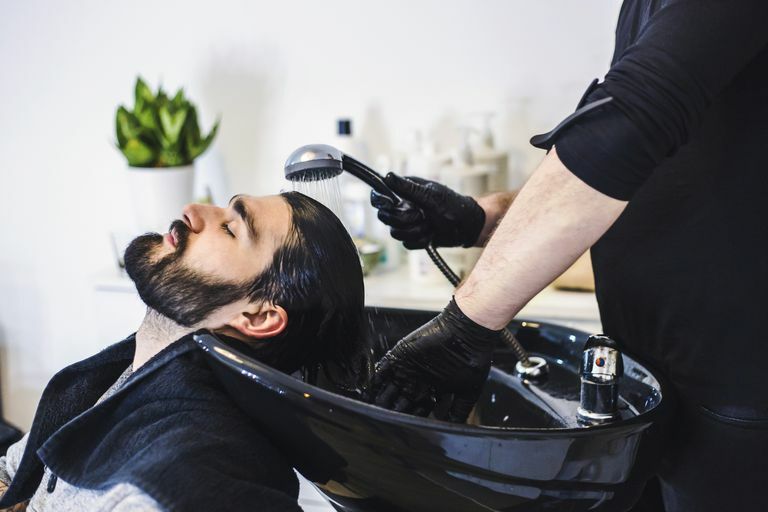 This may seem like a no-brainer to some people, barbershops and salons that offer appointments normally have a higher standard of customer service. 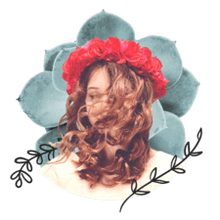 Walk-in driven salons are focused on volume and, as such, are more likely to rush through your service in an effort to do as many haircuts as possible. Making an appointment ensures your barber or stylist will not feel the need to rush through your haircut, and allows ample time to complete the service with attention to detail. It's important to be on time for your appointment, and to call ahead well in advance if you're not going to make it. Be nice, too. There are three people you never want to make mad: your hairstylist, your tattoo artist, and your doctor. You should always make an effort to treat your barber or stylist with respect and a friendly attitude, even if the person cutting your hair is not reciprocating. The person cutting your hair has the power to ruin your haircut, so it's important that he or she has a positive feeling about you. This includes listening to them. Barbers and stylists are trained and paid to know what styles best frame your face and enhance your features. When your stylist makes a suggestion, listen to them. It's easy to stay in the comfort zone by getting the same haircut year after year. Don't be afraid to change it up a bit. If you don't like the cut, it will always grow back. But remember, clients who are generous with gratuity will often receive preferential treatment when booking appointments, and receive a greater attention to detail during the service. If you've got a particular style you're after, it's always best to take a picture with you to make sure your barber or stylist knows exactly what you want. But be realistic. If you're not Brad Pitt, your stylist can't make you look like them. Using a celebrity as a guide for the type of haircut you're after is fine, but it's important to be realistic about what to expect from a stylist. If it's not realistic, a good barber or stylist will tell you and then make suggestions on alternatives that will work for you. Nobody is at their best first thing in the morning or at the end of the day. So make an appointment in the middle of the day. Many salons are slower at this time, too, and your stylist will likely have more time to spend with you. But never attempt to "squeeze in" at the end of the day. Showing up five minutes before a salon closes will almost always guarantee a rush job. Remember, barbers and stylists enjoy leaving work on time, too. Of course, maintaining a great looking head of hair involves more than good communication with your barber or stylist, but follow these basic guidelines and you at least have a start.